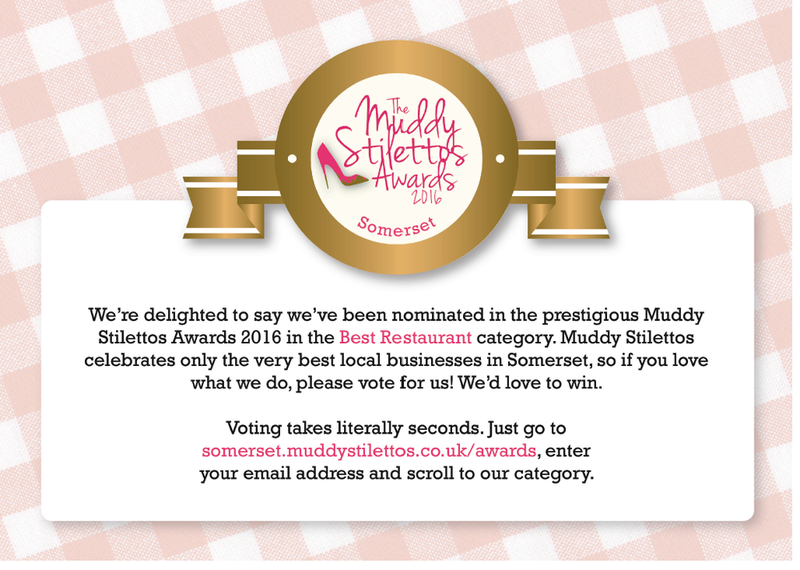 We’ve been nominated for the Somerset Muddy Stilettos Awards 2016 in the Best Restaurant category, but we need your help! We need you to vote for us to help us get through to the next part of the process. If you love our restaurant, then vote here www.somerset.muddystilettos.co.uk/awards for free. The top five businesses in each category will go through to the finals in June and the winners will be announced on Wednesday, June 14. Muddy Stilettos was voted as one of the Top Three Most Innovative Blogs in the UK in both 2015 & 2016, as well as the Top Three UK Lifestyle Blogs in both 2014 & 2015. 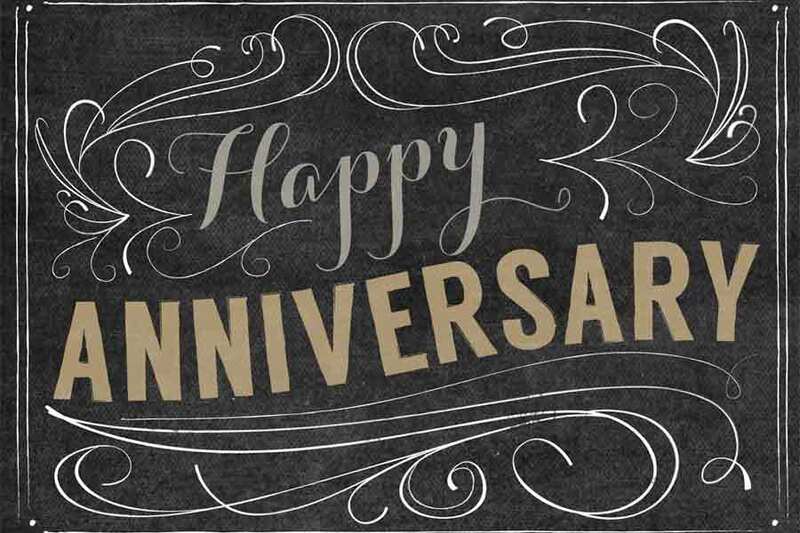 Taking Time To Say Thank You! One of the finest pleasures in life is to share good food with family and friends, and especially to mark an important occasion. 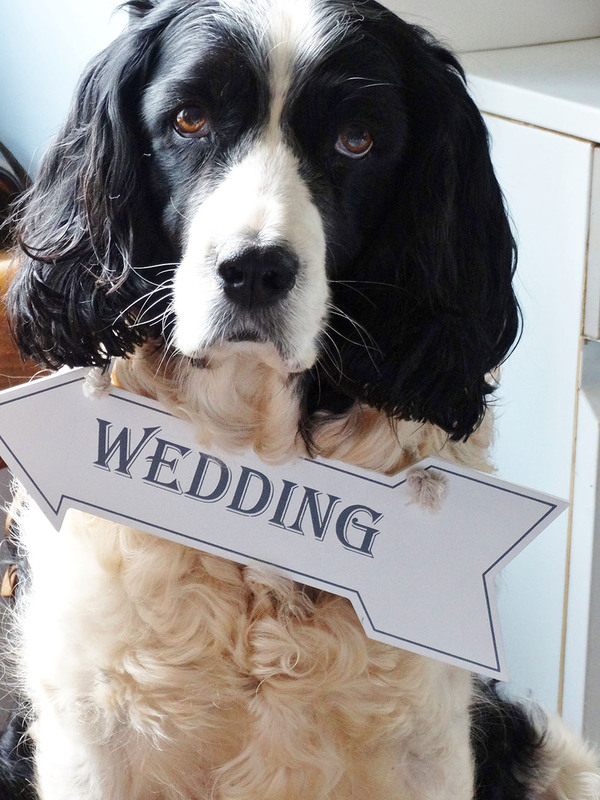 This was well demonstrated recently when my parents celebrated their 60th wedding anniversary with a lunch held here at Clavelshay Barn. It was especially poignant as my father has been ill and at the age of 86 is having kidney dialysis three times a week. We are so grateful to have him well enough to be able to have such a party for family and friends. This made me realise that, in a busy life, we don’t often take time to say the important words in life like “thank you” and that if you don’t take the time, one day it may be too late. As a family, we are not good at making speeches, so I sat down and wrote a letter to my parents thanking them and to tell them how much they are loved. They have taught me so much by their example – to treat people in a way that we would wish to be treated ourselves., with kindness and respect. They have always given me unconditional love and support which I hope I give, in turn, to our children. My parents ran their own business and worked hard to make a comfortable living for our family, which they were content with, rather than a fortune. They encouraged me to follow my dream to open a restaurant on the farm and to never compromise on my beliefs. I will never be a ruthless business woman, but I will always do my best at what I believe in and what I love doing. We all need to earn a living but there are many things in life much more important than money – like having a loving family, and being content with what you have in life. I consider myself blessed. “Life is for living, loving and giving"